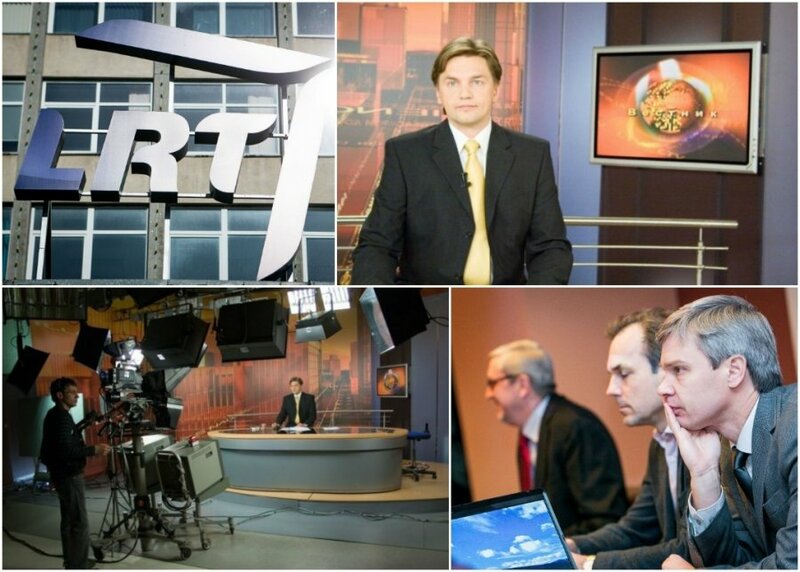 The director general of the Lithuanian National Radio and Television (LRT) maintains that the LRT toes the line of President Dalia Grybauskaitė’s expectations, assisting Lithuania in the information war. 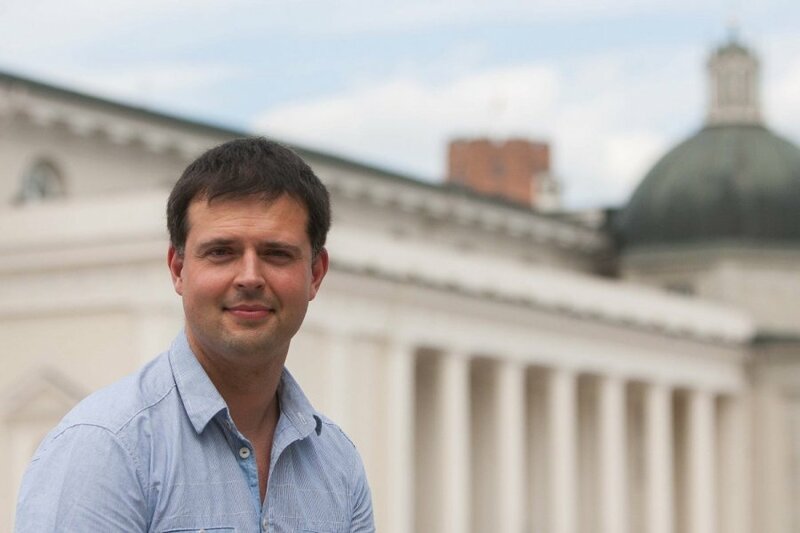 According to political science expert Nerijus Maliukevičius, the information war calls for collaboration with the Baltic States in the first place and discussion of the issue with the partners across the Atlantic as well as in Europe. Recently elected for the second term of office, President Dalia Grybauskaitė insisted that Lithuania was fighting a propaganda war with Russia and that the national broadcaster was the infantry that would help win it. Starting in 2015, the financing of the public broadcaster will be determined by the taxes paid to the national budget. These amendments are expected to boost the LRT’s budget two-fold and make it independent of advertising revenues. 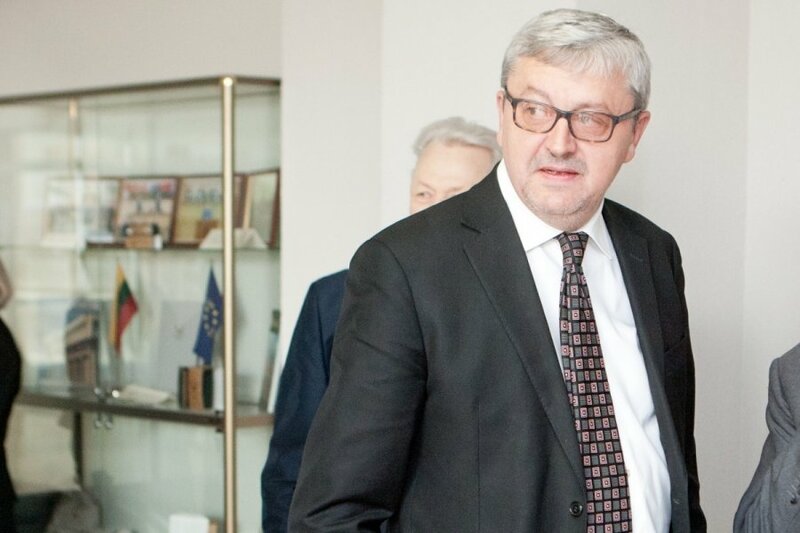 “This is exactly what we do,” the head of LRT, Audrius Siaurusevičius, told DELFI, commenting on the president's call to arms to fight Russian information offensives. 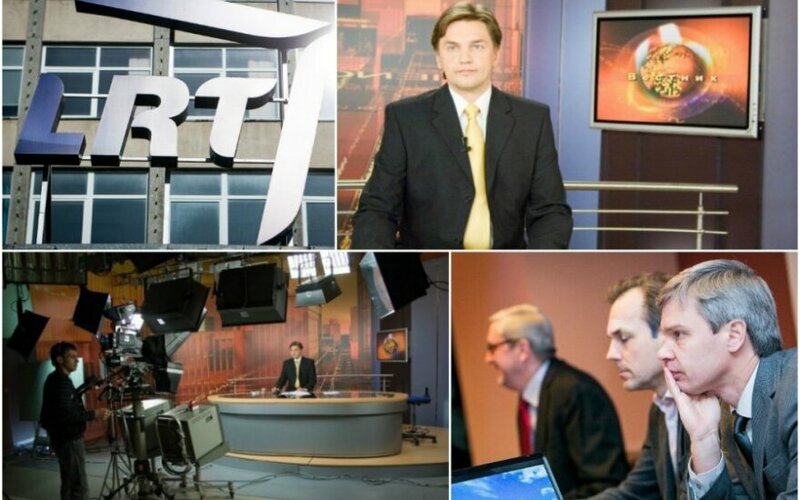 Every day, at 11:30 a.m. and 6:00 p.m., the LRT Culture Channel airs news in Russian by the Ukrainian 5th Channel which has the broadest network of reporters in the country. The news programme is also available via the online portal lrt.lt media library. “We are also considering ways to consolidate the Russian programme broadcast on the Culture Channel,” Siaurusevičius said, adding that the programme will be reinforced but no immediate plans to move it to the first channel are being discussed for the time being. “Also, we are keeping in touch with our colleagues in Latvia and Estonia concerning possible joint projects. A joint channel in Russian presents certain difficulties, first and foremost, there is the issue of financing,” the head of the LRT said. He recalled the live broadcasts by LRT reporters, covering news from Maidan. Soon the LRT is also planning to feature a series of documentaries on the latest developments in Ukraine. However, Siaurusevičius reiterates that the new LRT financing model will be in place and free of commercial ads only as of 2015. This is when we can expect higher quality programming: it will allow us to acquire better foreign production. “Already now many people are confused – for the moment we are still on quite a tight budget and will continue this way until 2015,” Siaurusevičius insists. “Such things take time. The process itself was also long-term: a kind of information vacuum has emerged in our region. This was not only due to Lithuanian information policy but also because of a certain withdrawal on the part of the United States, generally, the public diplomacy in the region is rather reshuffled, bearing in mind the illusion that Russia has become a kind of a partner after the Cold War,” says Nerijus Maliukevičius, professor at Vilnius University Institute of International Relations and Political Science. For many, this illusion has been shattered, both in the US and partly in Europe. Maliukevičius is convinced that strategy is not enough to mend the media vacuum - and hard work, financing, human resources, and expertise are indispensable. “In my opinion, it is important that we realise that the aggressive Kremlin-orchestrated propaganda in our region can only be countered with professional journalism, if not a certain aggressive truth campaign. Responding with a propaganda campaign or strategy that is similar or corresponding to that of the Kremlin is not an option,” the political scientist believes. Maliukevičius says this would only result in us playing by the rules of Vladimir Putin, which is not the way to go. Our strength lies in the rules we set: European freedom of speech and the principles of quality journalism. “True, this is complicated because in the short-term, having Ukraine in mind, the Kremlin’s aggressive campaign yields very specific geopolitical results,” the expert notes. Maliukevičius recalls a big lie that was recently aired on the national Russian television of an alleged child crucifixion in Slovyansk. This only demonstrates that taking the road of propaganda we risk ending up with Goebbels-style strategy, he says. “What we can do is consolidate information resources, because Lithuanian domestic capacity alone is insufficient to offset such propagandist hostility,” the expert is convinced. In his view, Lithuania must cooperate with information allies, first of all, the Baltic States. Also, discuss the issue with partners across the Atlantic and in Europe. Lithuanians must tell them that the information vacuum that the Kremlin has eventually filled with its own channels puts regional security in jeopardy, thus it is essential that the US and Europe bring back their information resources to the region. The political scientist observes that the discussion of the issue and development of a long-term strategy goes a long way. “There can be no short-term decisions and this is my principled opinion. (…) Changes may be taking place in the information media, too, when we realise the extent to which the Kremlin’s aggressive propaganda resources are used, and we must consolidate and have an information strategy, a common response or something alike at hand,” Maliukevičius says.